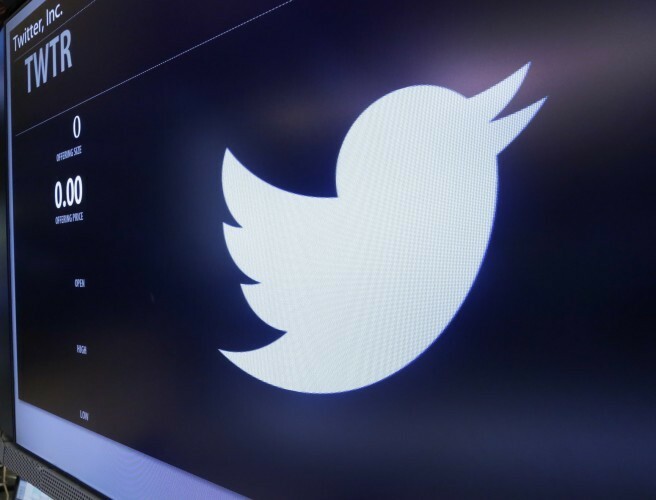 Twitter users are being advised to change their passwords. It's after the social media giant identified a computer bug where some passwords were stored in plain text on its internal computer system. The firm says the problem is now fixed and there's no indication that passwords were stolen. Tech expert Jess Kelly says it's "great in the current climate that Twitter has owned up to this". "I don't think another big tech company could afford another privacy blunder at the moment", she said.